MOVE IN READY-CHALET mountain home. Ideal for primary, rental or vacation home, with 3-4 bedrooms and FURNISHED FINISHED BASEMENT with plenty of storage room left. Open floor plan is convenient for hosting large groups and families. 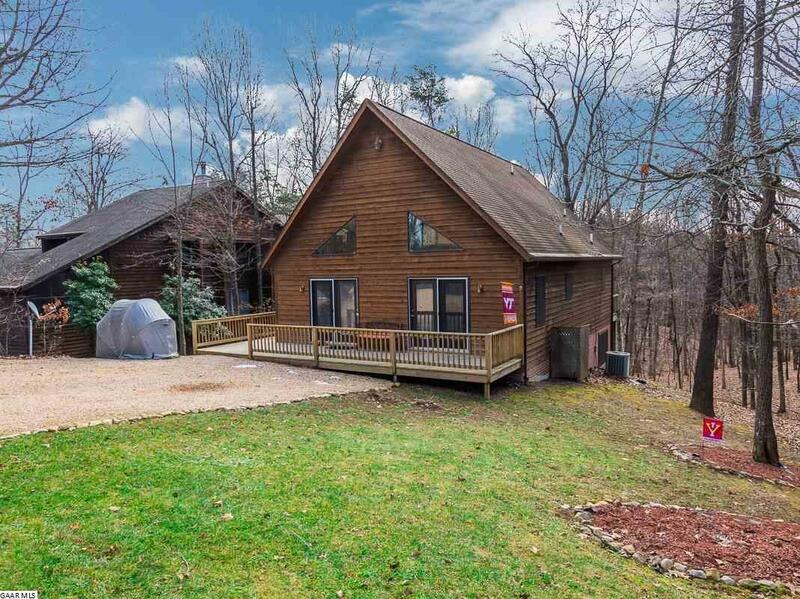 Enjoy nature from one of the many porches and decks this chalet has to offer. Vaulted ceilings,LOTS of windows and beautiful flooring fill this home with lights and warmth. 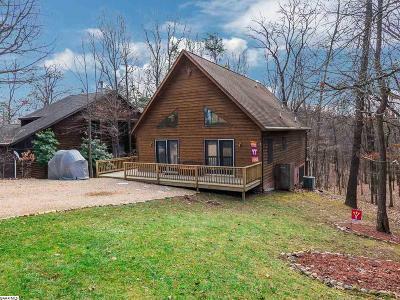 Massanutten offers year round activities including a waterpark, ski slopes, hiking, golf courses, and with summer right around the corner, the new owners of this home will get to enjoy the use of indoor/outdoor pool! 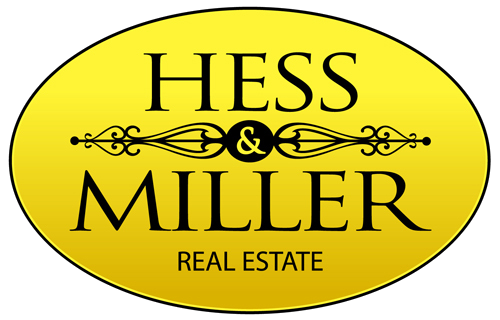 Just a short drive from Harrisonburg, you can have it all!